One can approach by SH 17 which runs between Mysore and Bangalore. 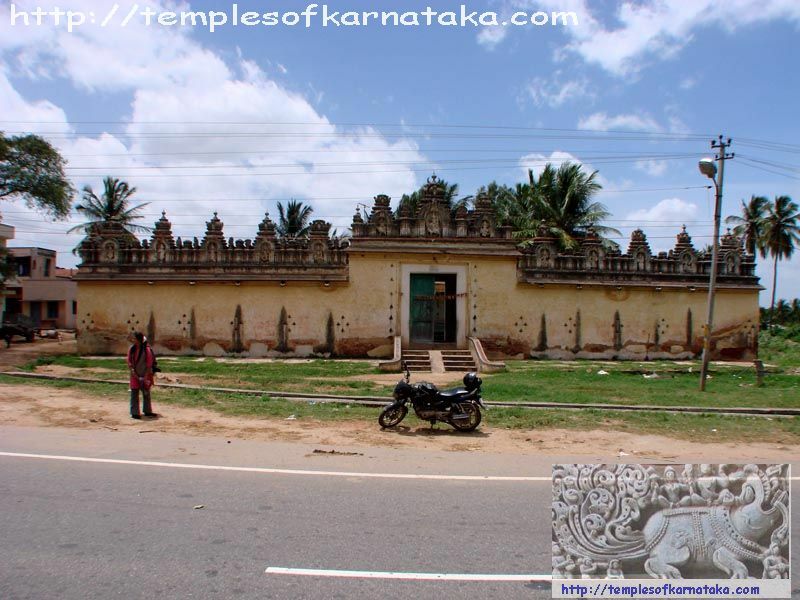 The temple is present right on the highway to your right while driving from Bangalore towards Mysore. One can either get down at Mysore Junction or get down Srirangapatna station and there by head by Road on State Highway 17.